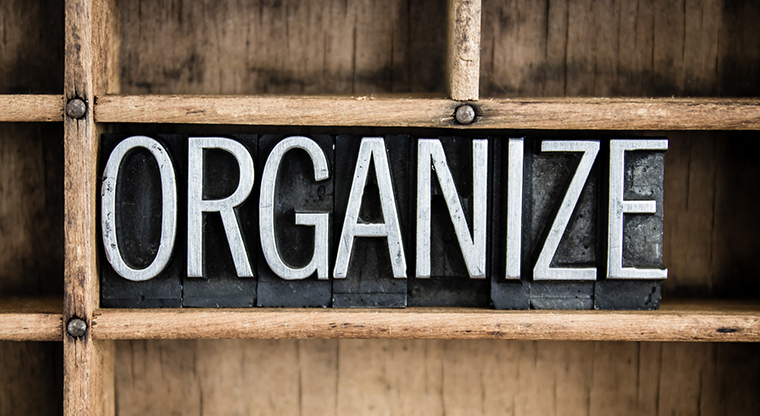 Academic success relies on many different things, but good organizational skills are at the top of the list. Parents can help their children improve in school and throughout life by teaching them the importance of structure and routine. Consider five ways you can guide your child to enhance organization and boost learning. Checklists are essential tools for every aspect of life. Get your child interested in making lists for school assignments, extracurricular activities and even household chores. The sense of accomplishment that comes from crossing something off a to-do list will bolster their feelings of self-worth, as well. Children should learn to organize assignments based on the level of difficulty and due dates. The tasks that are easy to complete go on top. Things such as detailed essays or reports that typically take longer can be done in increments if necessary to keep the work fresh and avoid leaving it to the last minute. Notebooks are the very heart of your child’s school life, so find ways to keep them organized. Binders are a real asset when it comes to keeping notebooks neat and tidy. Teach them how to use color-coded tabs, dividers and other tools, so they can find what they need quickly inside the binder. Make sure all the necessary supplies are available to them such as a hole punch and pocketed folders, so they can create a notebook containment system that works. This would include providing your child with a designated study space that is quiet and free of distractions. It can be a separate office, a desk in the corner of his or her bedroom or even the kitchen table at a specific time of day. You also want to develop a designated study time. These are the hours set aside for nothing but homework and studying. It is a good idea to give them a free hour or two after school, so they can focus on homework when the time comes. Let your child provide feedback on when they want to do school work and develop the timeline together. Create a basic timeline for your household, as well. This would include the study time already established, but also when the family eats dinner, a set bedtime and when it is okay to play video games or watch TV. If parents can teach their children how to combine good organization with efficient study habits and a tidy lifestyle, they provide them with skills they’ll use for the rest of their lives. Contact ReadSmart Learning today to find out how we can help your child develop in their reading skills with our free reading evaluation.